A convenient, affordable way to create a cellar of wine for future enjoyment. View our latest fine wine list, which includes a wonderful selection of rare bottles. 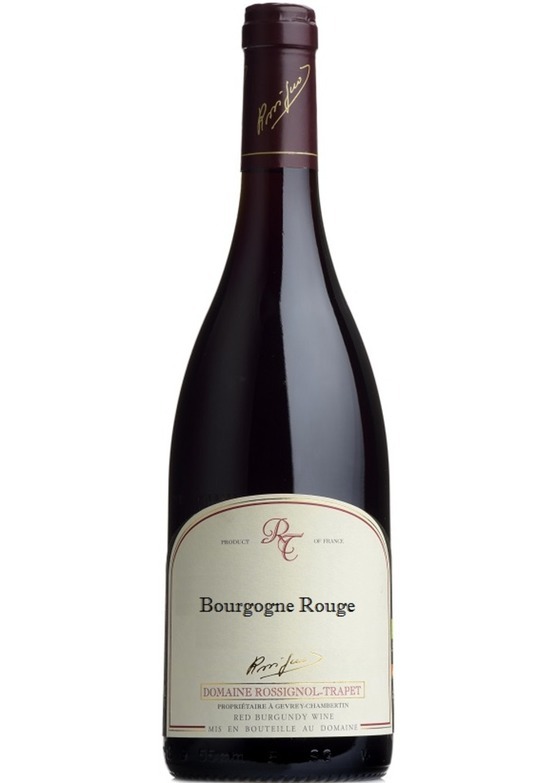 View our latest releases and read our Burgundy overview here. Access your portfolio of wines here. View our helpful guides to help you with your fine wine. A family owned business since 1883 from England’s most historic town. Our pledge to you and a standard we follow with every single order. Find out more about our approach to choosing better wine. Meet the wine buying team and experts who can assist with any order. View wine stories and tips from our wine experts. Watch this space to learn more about food and wine pairing and recipes. Browse and purchase better wines online for next day delivery. Visit our Colchester wine shop to purchase or collect your wine. Build and manage your wine collection today for drinking and investment. Enjoy excellent food and discover better wines at a Mr.Wheeler event. Beautifully presented wine gifts perfect for any occasion. Supplying wines to hotels, restaurants and catering businesses across the country. Our specialist in-house fulfilment team pick, pack and dispatch wines to all UK addresses. Our service is fast efficient and reliable. If you provide us with instructions, we are able to leave your wine in a safe place if you do happen to be out. Please fill out the delivery instruction upon check out. Unfortunately we are unable to provide you with a time of delivery. Please note, delivery to these areas can take up to 2 to 3 working days. If you are ordering from the Isle of Man, please call us on 01206 713560 for your delivery options. We are able to deliver to most countries worldwide. Please contact the sales team on 01206 713560 or email [email protected] to obtain a quote. *Normal free delivery threshold applies. If your order is under the free delivery threshold of £150, then £7.95 will be added to each premium service. Delivery rates are charged per delivery address. We are sorry, but this excludes Islands outside the Mainland UK and Northern Ireland. Please contact us on 01206 713560 or email [email protected] to obtain a quote for any destination outside Mainland UK. Where possible, we will use the existing packaging the wine is shipped to us in from the producer. If we feel this is unfit, we will re-pack in a Mr.Wheeler branded, recyclable cardboard carton. Inevitably there will be the occasional breakage upon transit. If your wine doesn’t arrive in perfect condition, please contact our sales team on 01206 713560 or [email protected] and we will be very happy to arrange a suitable solution or straight replacement. If you don’t like any bottle, for whatever reason, please let us know. Faulty bottles of any description, and sound bottles returned unopened within 28 days of purchase, will be refunded without question or delay. Please contact our sales team on 01206 713560 or by [email protected] if you are not entirely happy with your purchase. Please fill in all required fields (*).